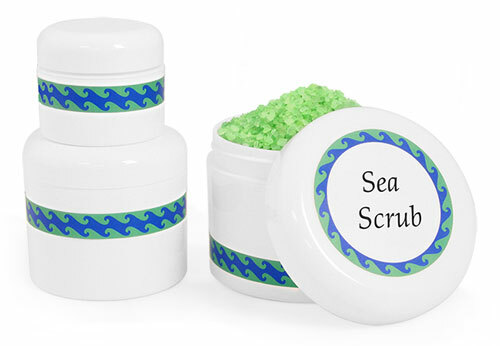 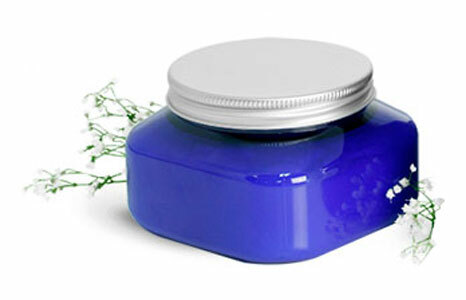 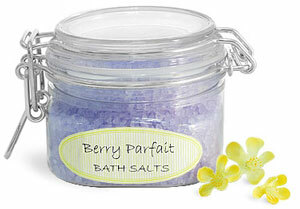 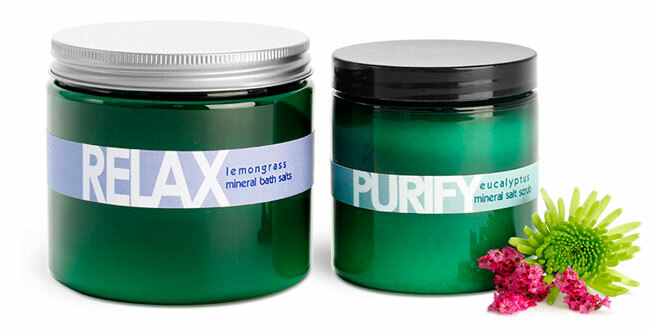 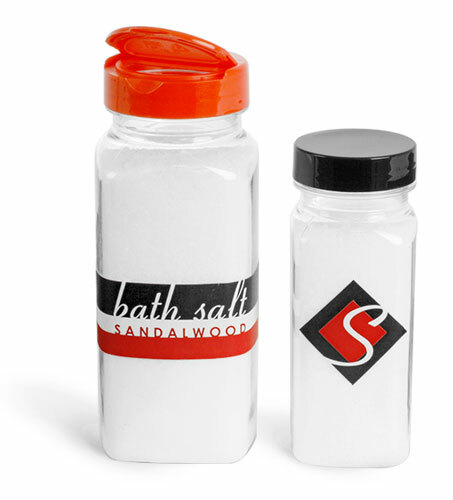 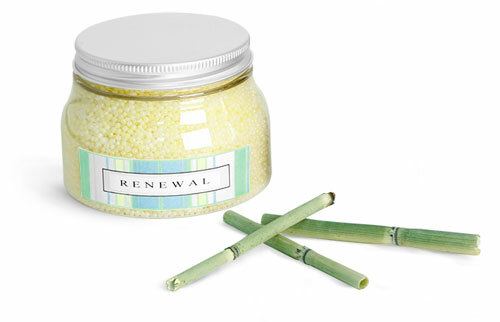 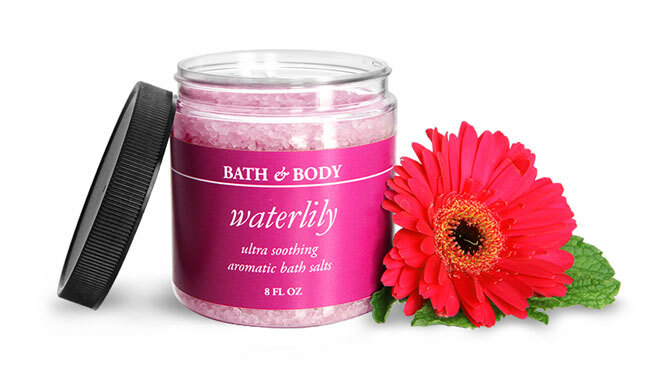 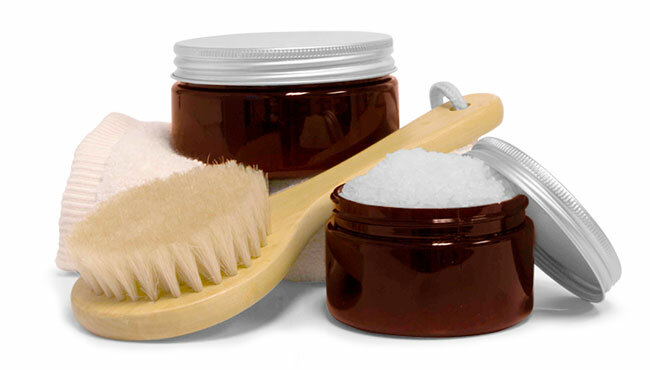 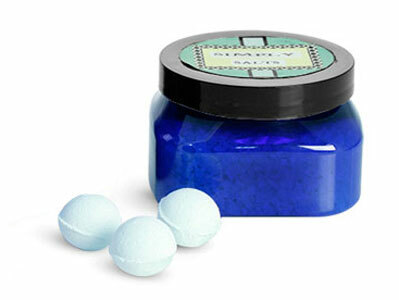 SKS offers an eclectic line of plastic bath salt containers. 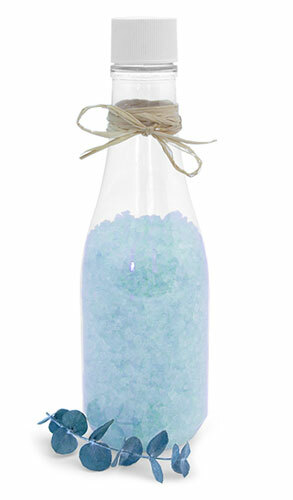 Choose from clear, white, amber and blue PET to find the perfect accent to your elegant bath product. 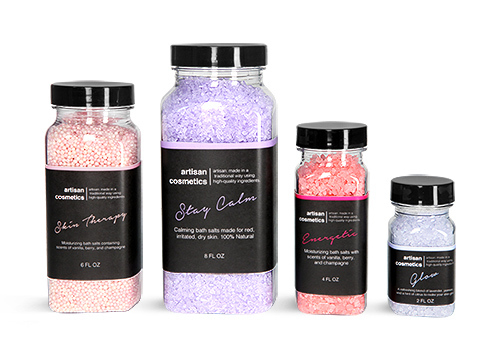 Choose from a variety of shapes and sizes to find the perfect fit today!